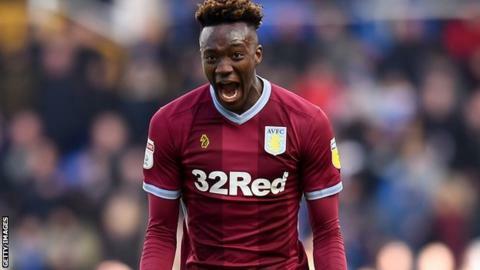 EFL clubs have backed an idea to split when the summer transfer window closes for teams in the Championship and Leagues One and Two. Under the new proposals, Championship clubs would have until 8 August to complete any loan or permanent signings while third and fourth tier sides would still have until the end of the month. Clubs will formally vote on the matter at a meeting in April. Last season all 72 EFL sides had until 31 August to sign players on loan. However, all permanent signings had to be completed by 9 August in line with the closure of the window for Premier League teams. "By adopting this approach, EFL clubs have been given the opportunity to determine the direction of travel, with our priority ensuring that everyone has a clear understanding of the arrangements as soon as possible so as to ensure plans can be put in place for next season," EFL chief executive Shaun Harvey said. "This week's vote indicates strong support for a difference in approach across the Championship and Leagues One and Two."